Whether you fancy strolling through beautiful vineyards in the Chiltern sun, trying some brilliant local ales or checking out quirky gin, Buckinghamshire & The Chilterns are a home to many unique breweries, vineyards and distilleries. Milton Keynes-based Bucks Star Beer, is a solar-powered microbrewery that not only brews beer as pure as it can be, but is also pioneering the move towards a Zero-Waste drinks solution called Growler Swap. 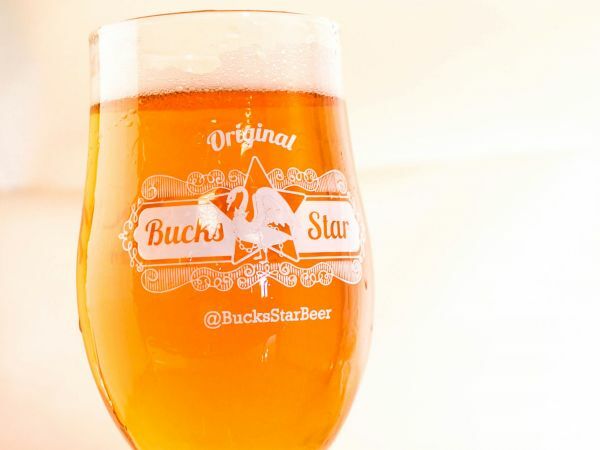 Every month you can enjoy a tour and tasting experience at Bucks Star Brewery, where you can sample up to 7 beers, learn how the beer is brewed and take home your own 'Bucks Star' pint glass. Brewing since 2012, Malt The Brewery is set in Great Missenden, in the heart of the Chiltern Hills. Enjoy locally made beer which has quality natural ingredients and made using traditional brewing methods. You are also able to take part in one of Malt The Brewery's fantastic tours which enable you to see how the beer is made and then taste a variety of types for yourself. Keep an eye on their website for monthly events including cinema evenings, wine tasting and foodie events! Fisher's Brewery in High Wycombe offers a range of different craft cask, keg and bottled beers inspired by American and Belgian styles. There is a small shop on site that you can visit and buy from. Plus on the first Friday of every month, Fisher's run an event serving hot food, great food and of course, freshly brewed beer! If you are someone who prefers spirits over wine and beer, Puddingstone Distillery is the home of award winning gin. 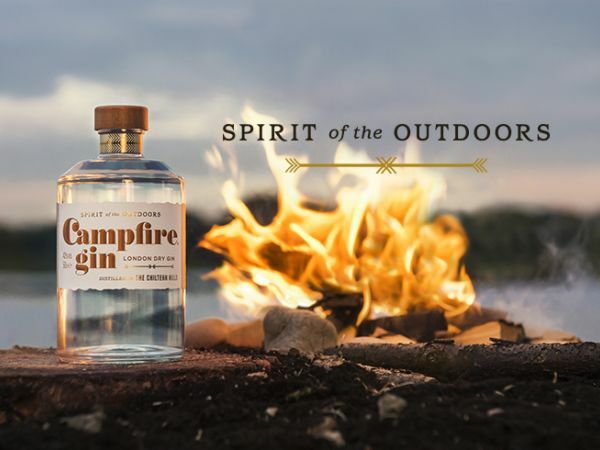 Their famous campfire gin is made on site with all bottling and labelling done by hand. Their shop opens Fridays and Saturdays where you are able to taste and buy their wonderful gin. Keep an eye out for their seasonal flavours like their Christmas Pudding flavoured gin as well as events like Valentines cocktail making! The Chiltern Brewery was founded in 1980 by the mother and father of brothers and now directors, George and Tom Jenkinson. Located in the heart of the Chiltern Hills you can visit the family run brewery to sample and purchase their locally brewed draught beers. You can also find local wine, ciders and delicious food products in their brewery shop to take home with you. 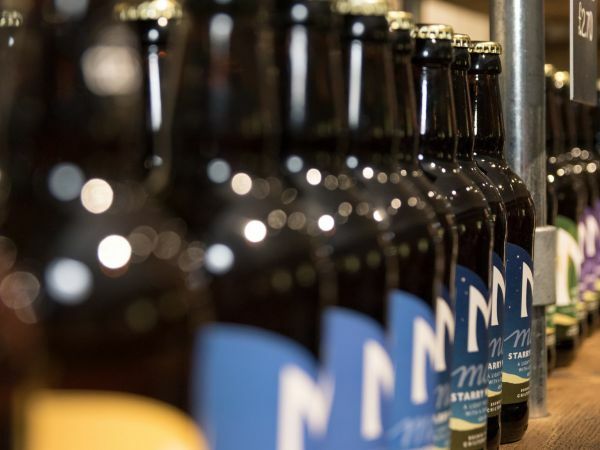 The brewery also hosts tours where you will be introduced to the art of crafting beer, the history behind the brewery and a tour of the ‘Brew House.’ You will also be able to enjoy a taster session of the locally made beer and food afterwards. Rebellion Beer was started by friends Tim Coombes and Mark Gloyens who had always discussed setting up a business together. In 1999 the brewery moved premises to its now home Bencombe Farm, where they brew all their beer and have an on-site shop. You don’t have to go far to taste a pint of Rebellion as if you keep an eye out you can see their beer is in a vast amount of pubs across Buckinghamshire. Set in an area of outstanding natural beauty since 1982 when their first vines were planted, The Chiltern Valley Brewery and Vineyard still stands. They have produced an increasing range of award winning English wines which you can try for yourself while you visit. It is now also the home to their brewery which produces traditional farm-brewed real ales. 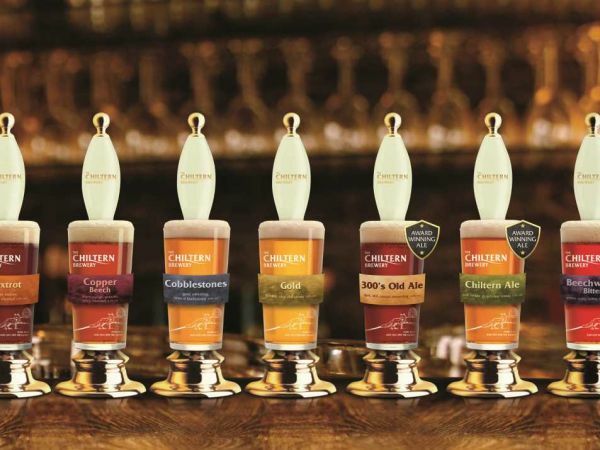 Visit or book a tour at The Chiltern Valley Brewery and Vineyard to find out about this long lasting company and indulge in their famous products. This boutique family run wine estate can be found in Gawcott, rural Buckinghamshire. Chafor is a popular visitor attraction, home to award winning locally produced wine which you can find on Waitrose Cellar. A fantastic day out with friends which includes wine tasting and tours of the beautiful Chafor estate. Daws Hill Vineyard produces delicious sparkling wine in the lush grounds in The Chilterns. You are able to book tours at the vineyard which last 2-3 hours making this a fantastic day out with a group of family and friends. You will learn about the vineyard at Daws Hill, their history, the wines and of course, get to try them! Tour & tasting experiences at Bucks Star Beer; a solar-powered microbrewery brewing live beers using organic malts & no added sugars. The home of Campfire Gin. Distillation, bottling and labelling all done on site. Gin available to taste and buy from the distillery shop.